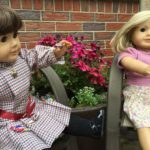 So, with the Fourth Of July everyone is going to have a lot of candy. 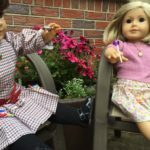 What better to do with the wrappers than turn them into doll candy? 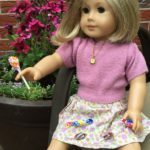 Start by taking your Dum-Dum sticks and cutting them to the appropriate length for a doll pop. 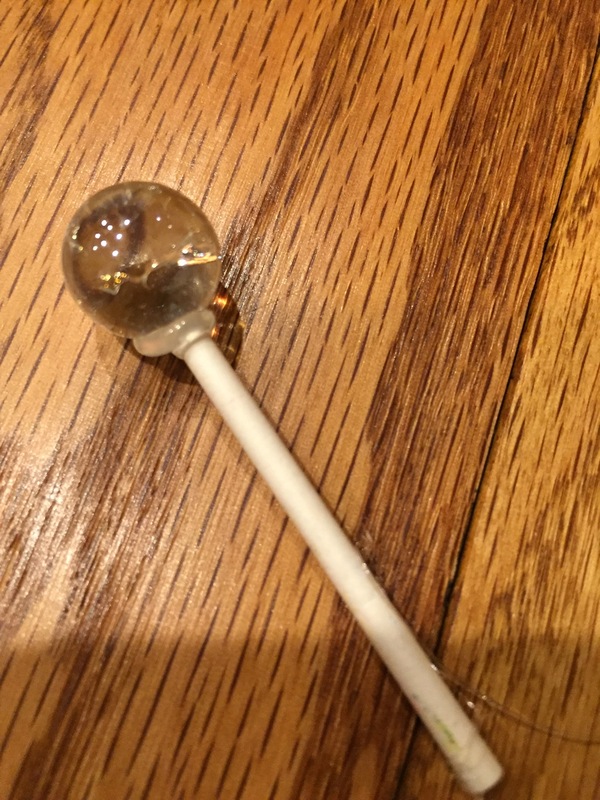 Hot glue the marble to the top of the stick (if you don’t want to put a wrapper on your Dum-Dum, make the color of the marble different and skip the next two steps). 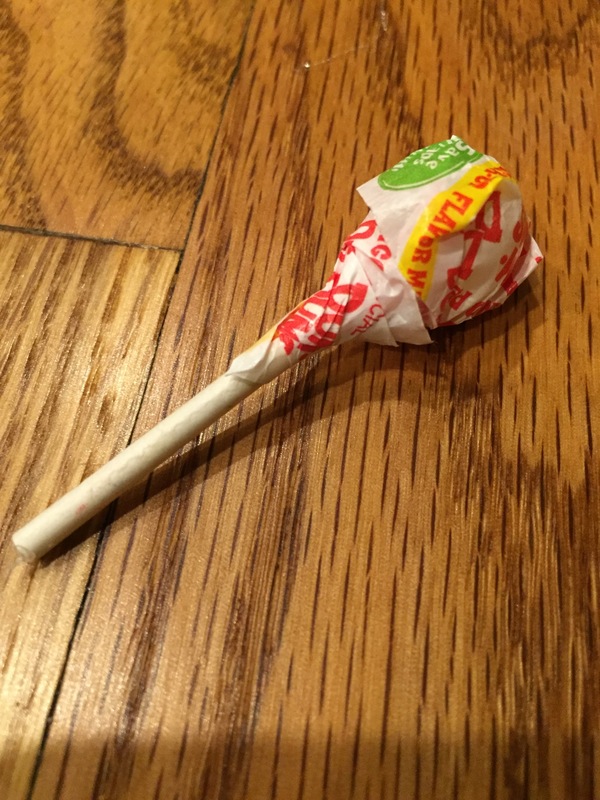 Cut a little off the top and sides of the wrapper so it fits on the lollipop you have just made. 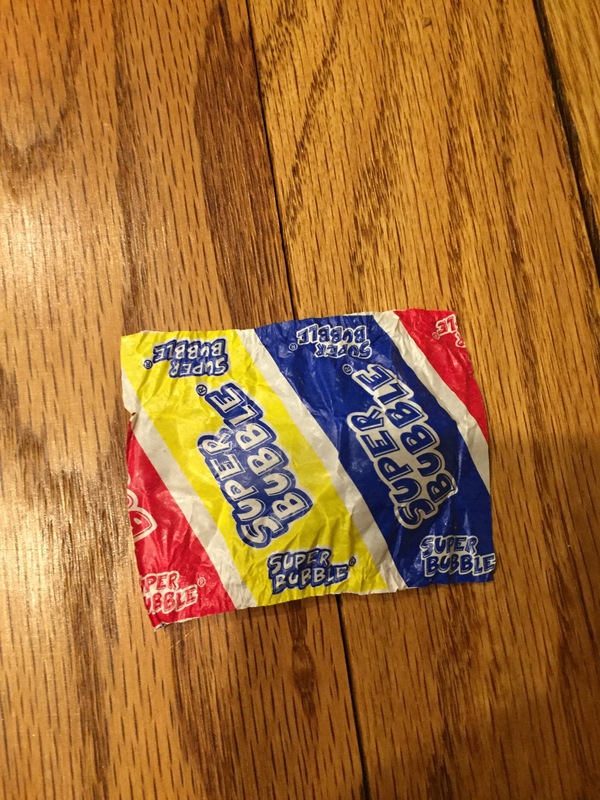 Wrap it around the marble. 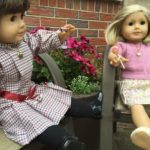 Now you have a doll lollipop! 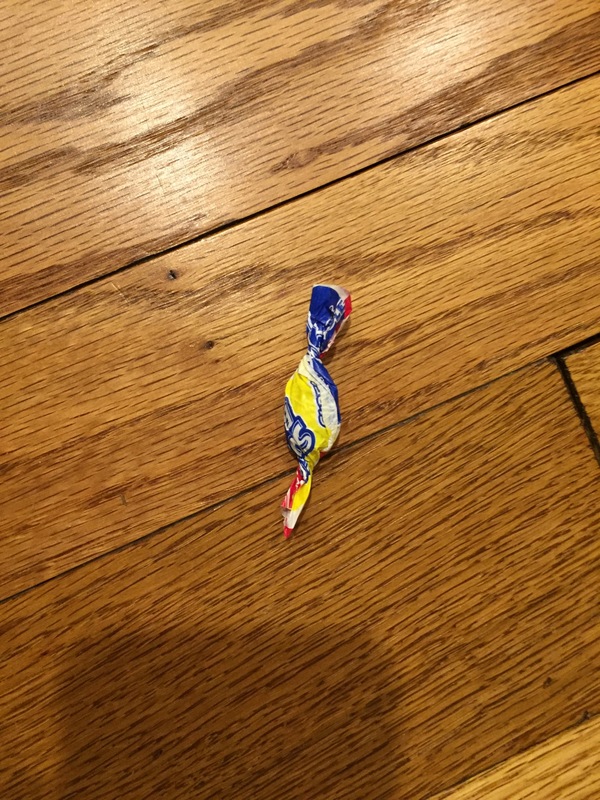 Next are the gum and Tootsie Roll. 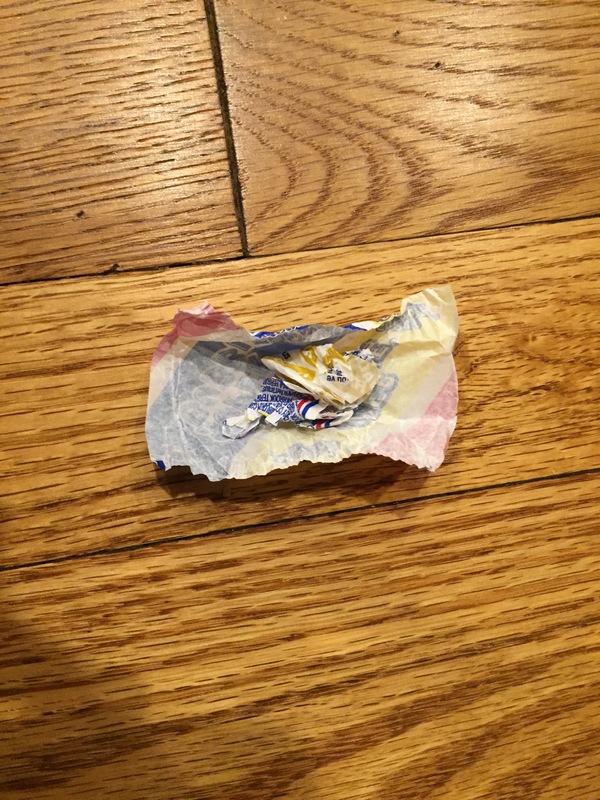 Take the paper scraps (and the part you cut off in the previous step) and stuff them in the middle of the gum wrapper. 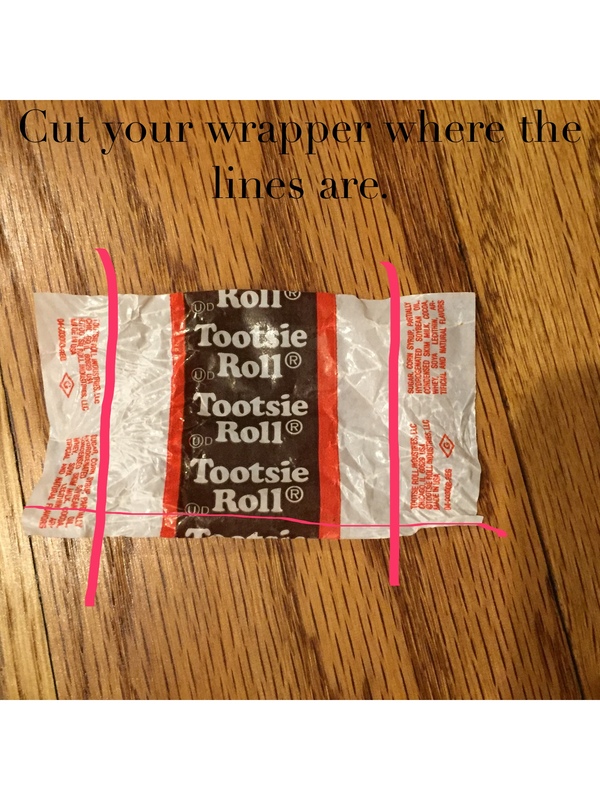 Follow the same steps as the Doll bubble gum, where you put the paper scraps in the middle and twist the sides to close it. 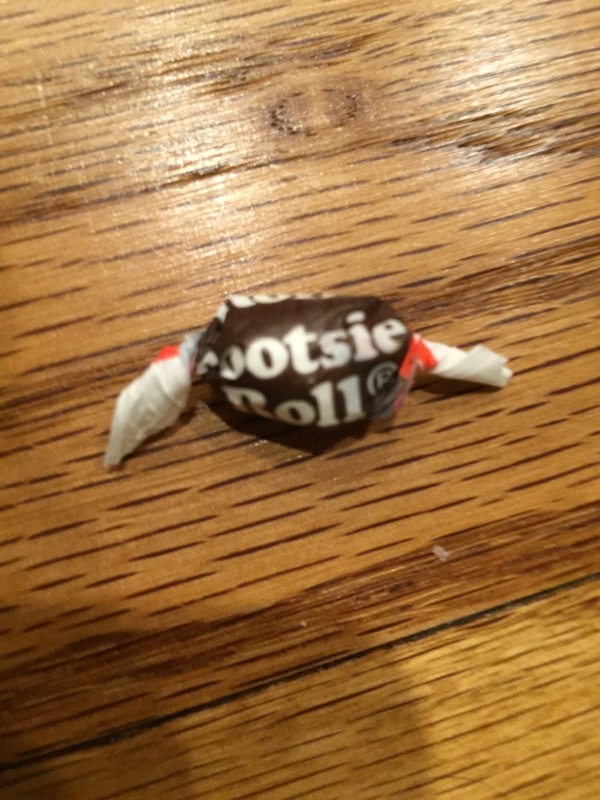 Your Tootsie Roll should look like this. 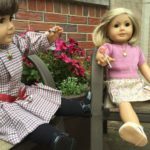 You now have doll candy! 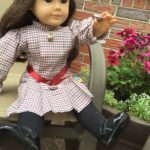 Make lots of it and have a doll candy store! 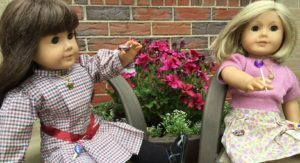 Happy Fourth and thank you for reading! Please leave questions and comments below.